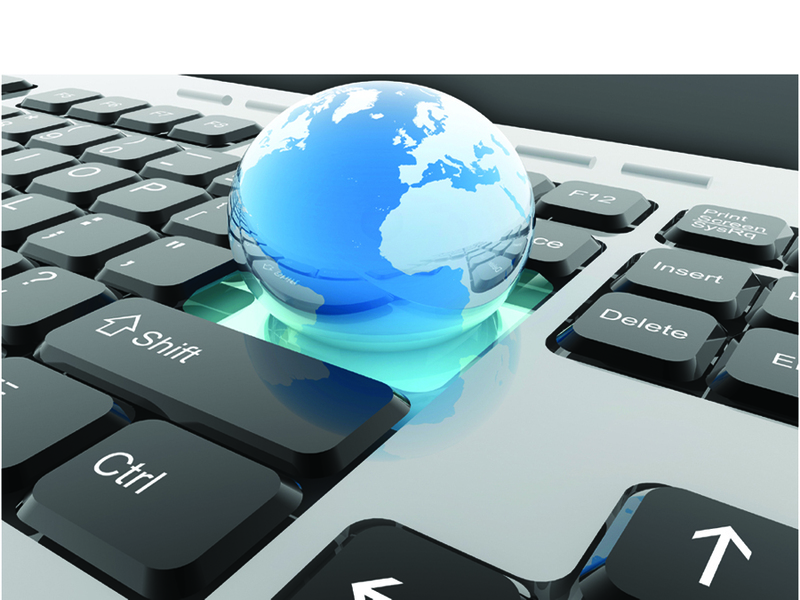 Vibrantinfomate also offers professional software localization services. We have the batch of experts that work on the UI of the software and apps to make them culturally inclusive and resonant towards the local/regional needs. Thus your software and app gets buoyant in a different socio economic matrix easily and delivers the best results and we are also provide Multimedia Localisation.